We are at your service! We are a group of educators, performers, and mutech enthusiasts with extensive experience in the classroom and music industry. Posting weekly blog posts covering a variety of topics in music technology including curriculum, advocacy, equipment, composing and arranging, recording techniques, integrating and using learning management systems, publishing and more. Post questions to the blogs for our Pros to answer. Send us an email, suggest content, share your success stories. Heath has 22 years of experience in the classroom, even though he has been in a music technology class room for the past 5 years, he has been highly involved in curriculum development and instruction with music technology. He has been with Gwinnett County Public Schools, one of the largest urban school districts in the US, for 10 years. During that time he has served as the Lead Teacher for middle grades music technology as well as serving on working committees to create and revise music technology performance standards and assessments for GCPS. In 2017 he was selected to participate on a working committee for the Georgia Department of Education to revamp the music technology performance standards for the state. Heath is a Certified Level 1 Google Educator and a Certified Soundtrap Expert and Educator. In addition to these certifications, he is very familiar with GarageBand, Google Classroom integration and specializes in curriculum, instructional strategies, lesson planning and advocacy in music technology. He has presented music technology topics for the Georgia Music Educators Association In-Service Conference and at the 2017 NAfME National Convention. 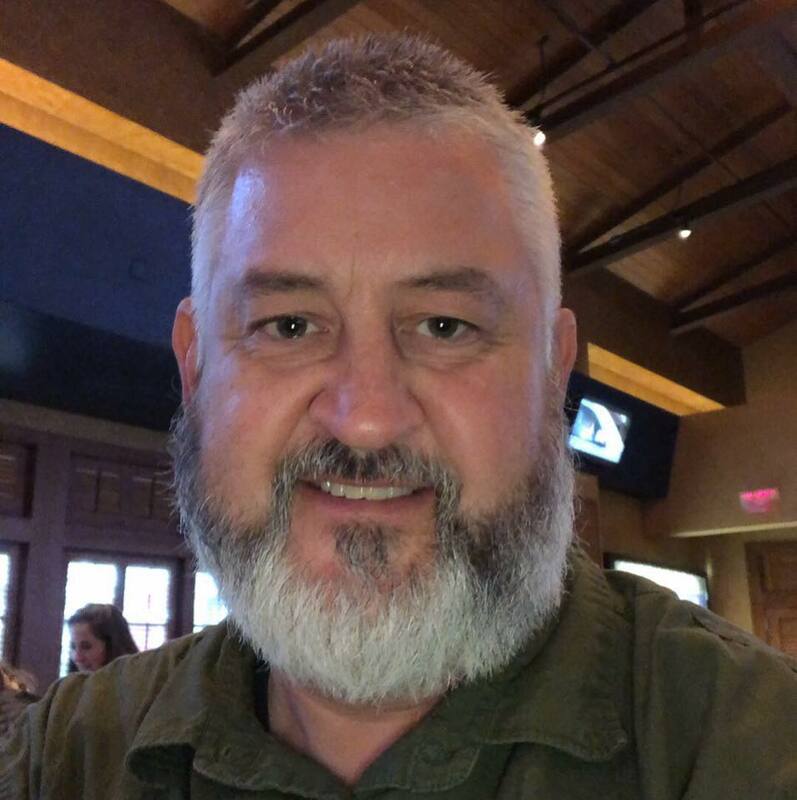 In addition to supporting music tech educators on mutechteachernet.com, he would be glad to talk you about presenting a session at your state in-service conference or providing professional development sessions at the system or local school level. David has 20 years of experience in the classroom and is currently in his 3rd year with Gwinnett County Public Schools teaching music technology. While pursuing his master's degree at the University of Georgia, he managed the computer lab for the School of Music and studied electronic music with Dr. Leonard Ball. David is a Certified Soundtrap Expert and Educator. David also served in 2017 on the working committee that revamped the music technology performance standards for the Georgia Department of Education. He has been an active music arranger for many years in the state of Georgia and is very familiar with music production and recording techniques. David is very familiar with GarageBand, Finale and specializes in curriculum, instructional strategies, lesson planning and advocacy in music technology. In addition to supporting music tech educators on mutechteachernet.com, he would be glad to talk you about presenting a session at your state in-service conference or providing professional development sessions at the system or local school level. Wayne is currently the local school technology coordinator at McConnell Middle School in Gwinnett County Public Schools. HIs first career was as a touring musician with various bands around the US between 1982 and 1993. Even way back then computers were often heavily involved in shows. Therefore, when the time came to settle down in the Atlanta area, a transition to another field involving computers just seemed to make sense. Wayne is actively involved in several committees where he acts as an advocate for technology and change. He also holds a host of geeky and not-so-geeky certifications. He has presented at several digital learning events around the state as well as GaETC. Wayne also holds a couple of graduate degrees in instructional technology. He is highly knowledgable in helping teachers effectively integrate technology, learning management systems and leveraging digital tools to enhance teaching and learning. At the end of the day, however, his most important trait is an immutable enthusiasm and optimism in technology as a change agent and public education’s capacity for change. A native of Gainesville, Jeff earned his Bachelor’s in Music Education at the University of Georgia, and received his Master’s in Music in Performance at the University of South Carolina. As a professional saxophonist, Jeff has performed with such diverse artists as Ray Charles, Mary Wilson, The Temptations, Burt Bacharach, Tony Bennett, The Jimmy Dorsey Orchestra, The Savannah Jazz Orchestra, The Carolina Philharmonic, and The North Carolina Symphony among others. In addition, Jeff writes special music arrangements for music groups throughout the U.S. and has been staff arranger for UNC Marching Tar Heels, and the NC State Marching Wolfpack. His original compositions and arrangements for bands are published by Arranger’s Publishing Company in Nashville, TN. Recently, Jeff spent 8 years as part of the house band at the Carolina Opry in Myrtle Beach, SC. He was also Director of Music at The Abbey in Pawleys Island, SC. Jeff has two sons, Hunter, 12 and Jacob, 6. In his free time he enjoys reading, walking, and excursions to historic sites.